safety valve for distribution transf. 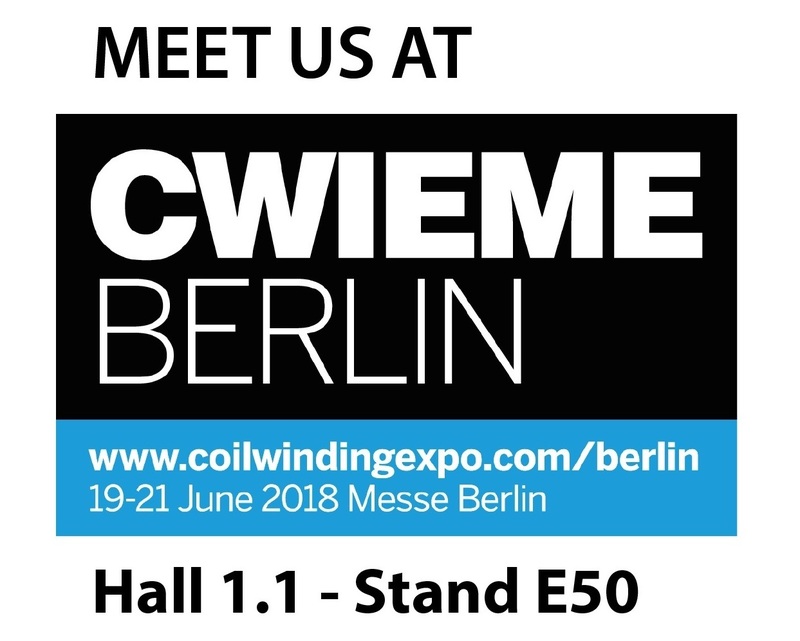 From 19th to 21st of June 2018, CWIEME will take place in Berlin, the most important international fair in the field of electrical transformers. Elettromaule Component S.r.l., with its staff, is ready to welcome you, at Hall 1.1, stand E50.